You don’t have to shuffle between spreadsheets, email, and other tools to keep your projects on course. 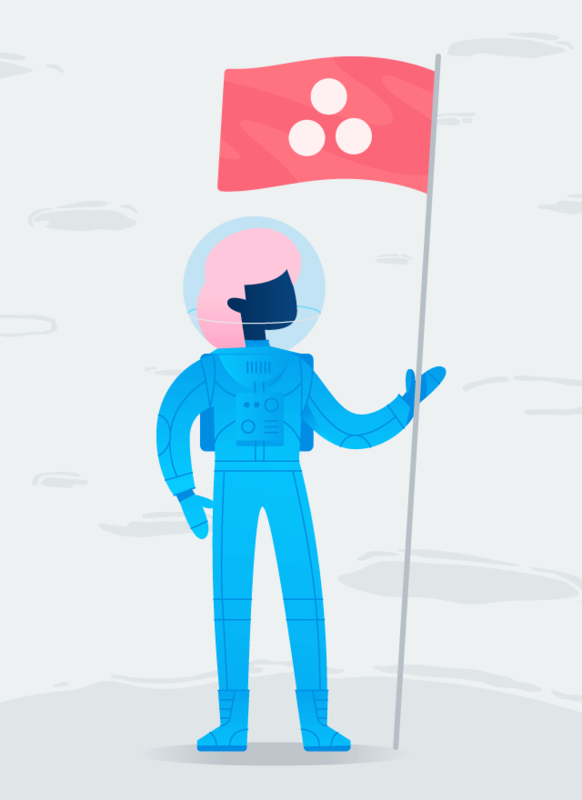 Track and manage everything—from day one to the deadline—with Asana. File and track bug reports and sprints. 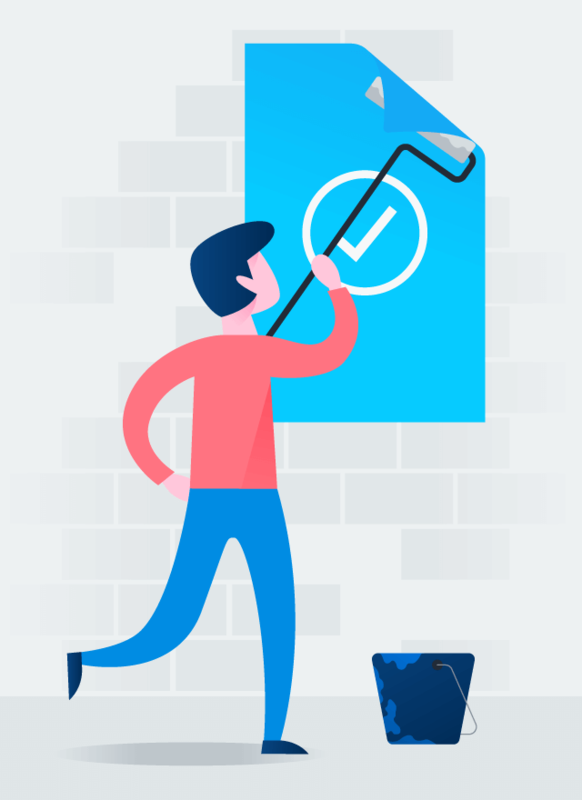 Keep product feedback under one roof to prioritize and make changes faster. 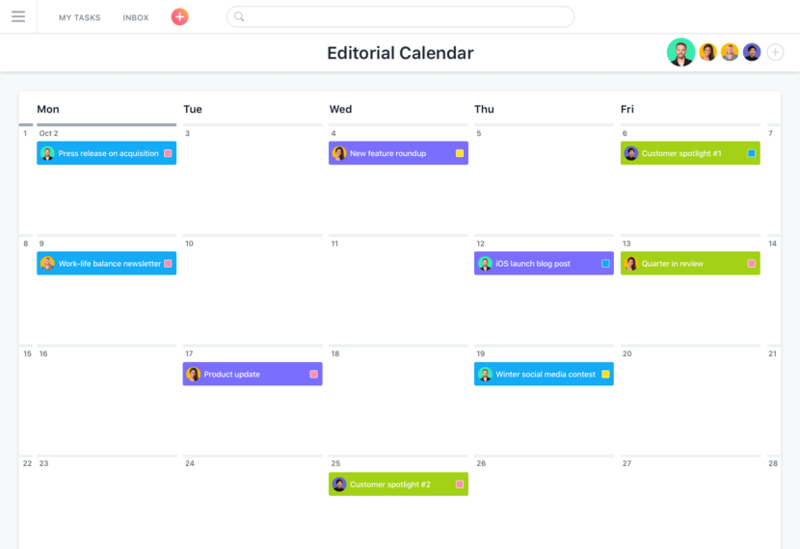 Plan and manage content calendars, campaigns, creative requests, events, product launches, and more. 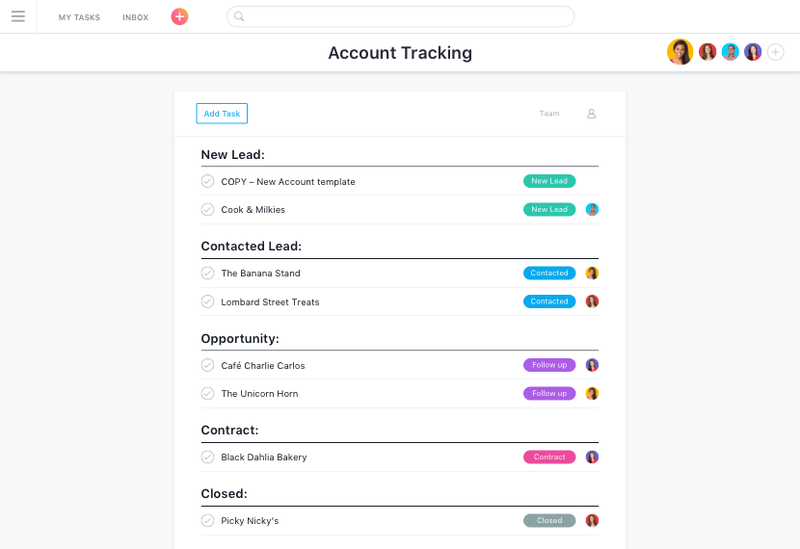 Track prospects through your sales funnel. Manage customer accounts, onboard new clients, and keep your team focused on growing sales. Manage candidates and the interview process. Onboard new employees. Even store company policies for easy reference. 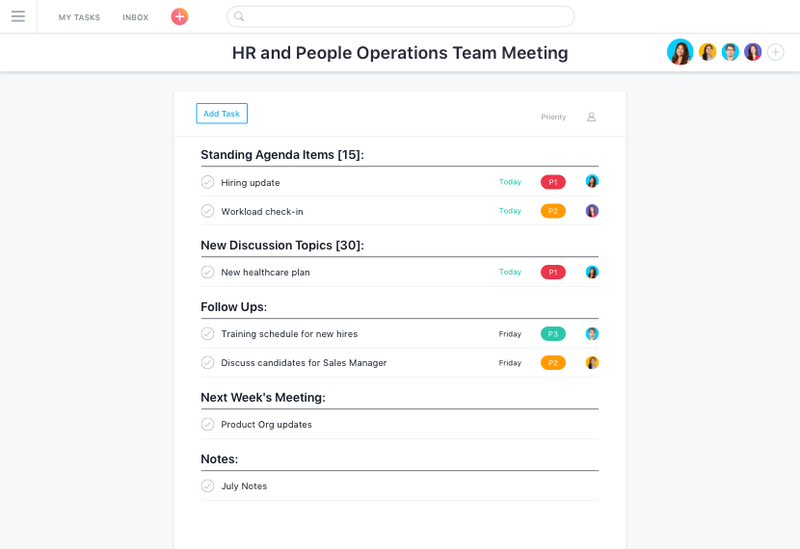 It&apos;s a tool to help you plan, organize, and manage your team&apos;s work, from start to finish. 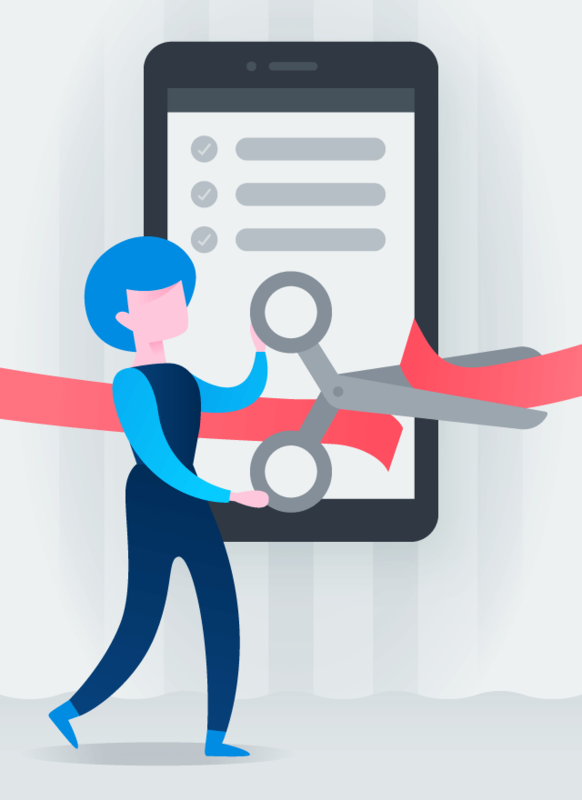 Good project management software also acts as a collaboration tool. You can coordinate team tasks so everyone knows who&apos;s doing what. Share feedback, files, and status updates. 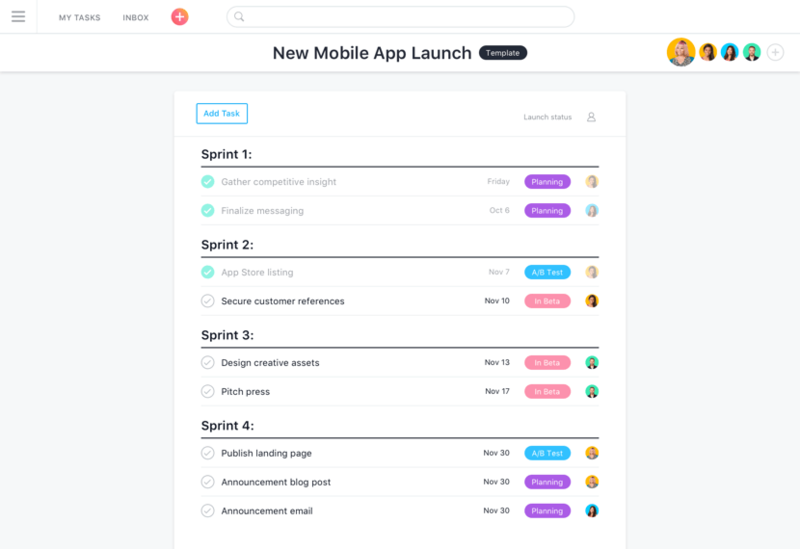 Plus, get a complete view of work so teams tackle the right tasks at the right time. Managing projects is hard work. Even harder if you don&apos;t use software or have work spread across too many tools. It&apos;s easy to lose track of all the moving pieces—and tough to stay up to date. That’s when things fall through the cracks. 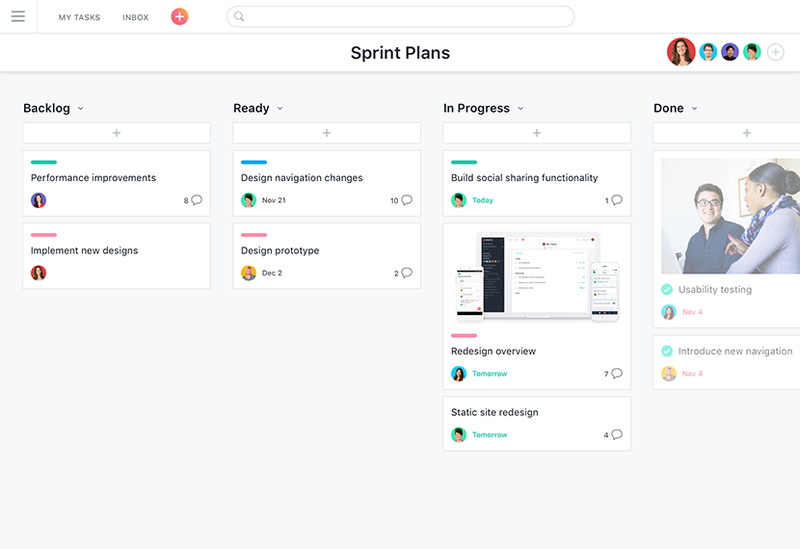 Use one tool to organize projects, make communication easy, and meet deadlines. Get real-time status updates, run reports, and more. You know what&apos;s going on and can solve small issues before they become big problems. 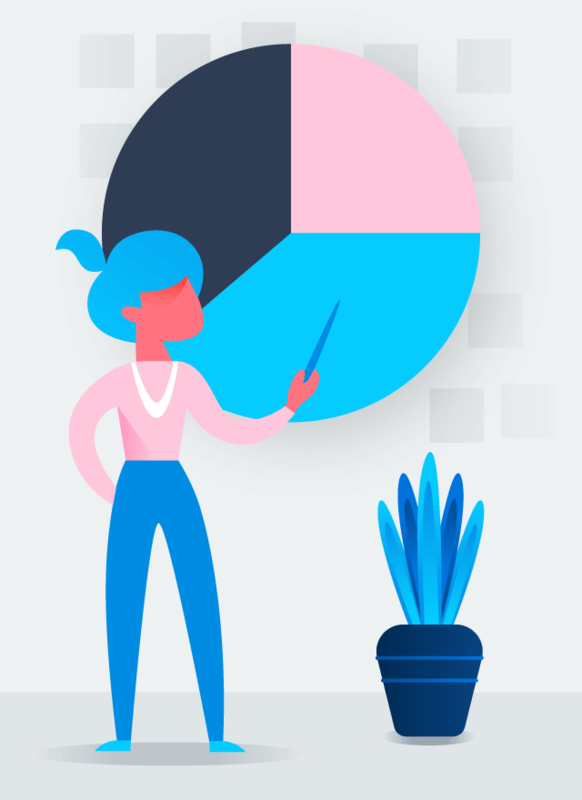 Our team is managing many complex projects across trivago, and with Asana we keep all the information we need in one place–so we can get right to work instead of spending time looking through emails, spreadsheets, and handwritten notes.